DELIGHTFUL MOM STUFF: Giveaway/"I am Truly Loved"
This is a fun week on DMS- we are doing a giveaway! One of my most popular posts is THIS ONE- a list of books that help young children focus on the Lord. As a result of that article, I met Cheryl! 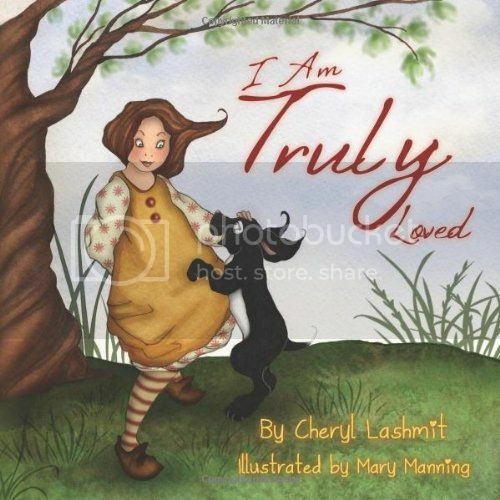 She has an awesome book called "I Am Truly Loved", my girls love the book and so do I! I am so excited for her, last month she won a CIPA Evvy Award! Here is her story below and she has generously agreed to give away 2 copies of the book to YOU! So make sure and enter to win your signed copy! You can also order your copy HERE. When my son was little, I read to him frequently. I loved to take time, sit with him, and share a book. Watching my son learn and enjoy the messages in these books became something that I thoroughly treasured. I think, then, my dream to write my own children's book was placed in my heart. My son is now a sophomore in high school and is an avid reader and talented writer. In November 2011, my husband challenged me, " When are you going to write your book?" I then made up my mind up, I was going to go for it! If God wanted me to do this He would provide, as I knew absolutely nothing about how to accomplish this task set before me. My story was there, I just had to put pen to paper and I Am Truly Loved began to come to life. The message I wanted to convey for children is to know that God loves them. We see this in all He has created, as He tenderly provides for all life! I prayed the story would plant a seed that young children could understand. I hope they will be reminded as they gaze at a flower, or listen to a bird singing, that God loves them and that this will continue as they grow into adulthood. If you know that you are loved by The One who with a word brought everything into existence, you are blessed indeed. This message also is something you desire to share with others. 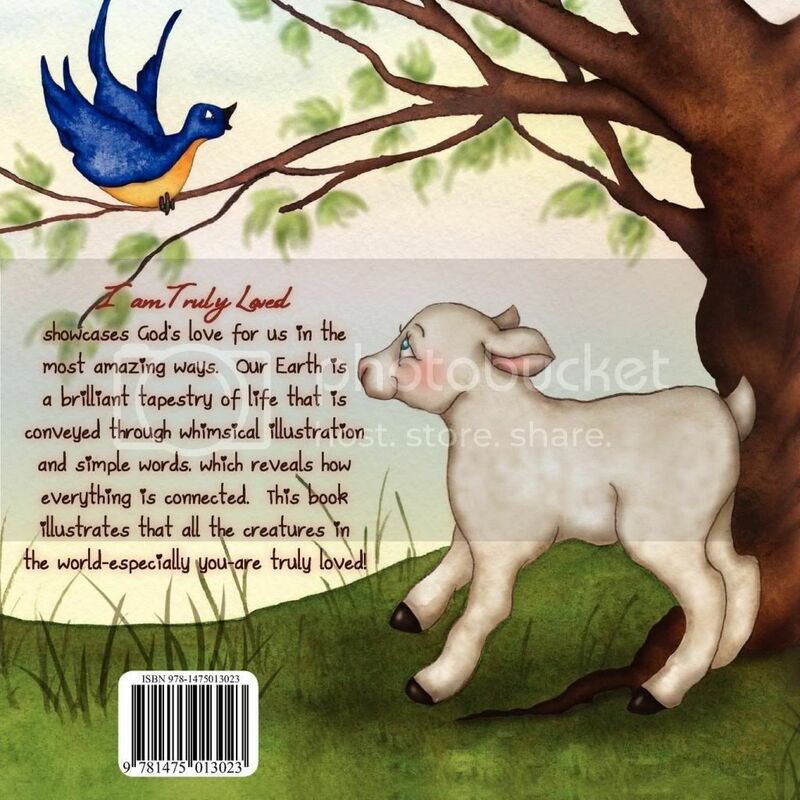 I Am Truly Loved became a reality in December of 2012 when it was published. My dream has come true and yes, I was completely equipped by God who put it in my heart! To Him be the Glory! First, I love your new blog design! Second, I feel truly loved by the Lord when I open my eyes each morning to a new day and know that I have the whole day set before me to make new decisions and correct bad ones. This looks like an awesome book! I feel so overwhelmingly loved today even though it was such a simple day! Swim lessons, McDonald's ice cream cones, swimming at the YMCA and story time - but felt so blessed by the Lord via my kids.